The popular RCMII methodology has been around since the late '90s, but it was what professionals call a consequence-based approach. This work represents a revision to that bestselling work, by John Moubray, with more modern thinking, an emphasis on a risk-based methodology, and alignment with International ISO standards (55000 and 31000). The result is a more holistic, integrated, and rigorous way for developing asset care and risk-mitigating strategies for physical assets. 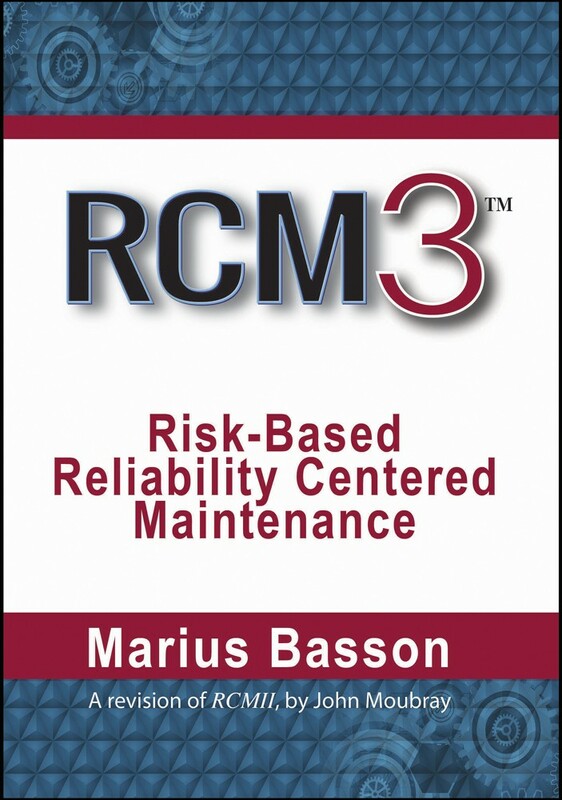 Since the release of the ISO 31000 and ISO 55000 Standards, Aladon developed RCM3, a risk-based RCM methodology that places managing the risk and reliability of physical assets mainstream with other business management systems in an organization. RCM3 fully complies and exceeds the requirements of the SAEJA 1011 Standard and fully aligns with the frameworks of the ISO Standards. The proactive management of intolerable physical and economic risks. Updated approach for testing and managing of protective systems. Based on the requirements of the fourth industrial revolution (Industry 4.0) and its challenges. Covers new expectations and new maintenance techniques for fourth-generation maintenance. Places reliability & risk management mainstream with organizational objectives and management systems. Aligned and integrated with International ISO Standards for Physical Asset Management and Risk Management (ISO 55000 & ISO 31000). Now part of an integrated asset strategy for full life-cycle management of physical assets. Chapter 9: Managing Tolerable Risks—Why Care?